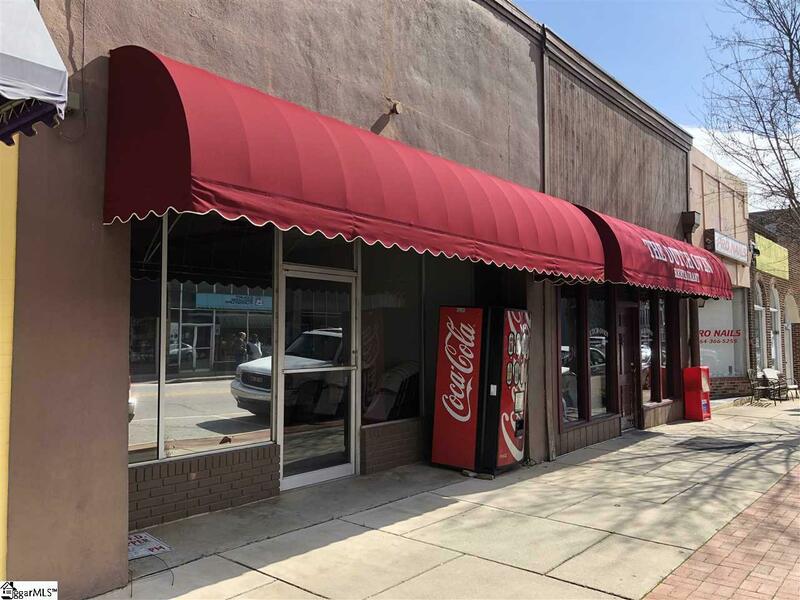 The "Dutch Oven" in Historic Abbeville is for sale! 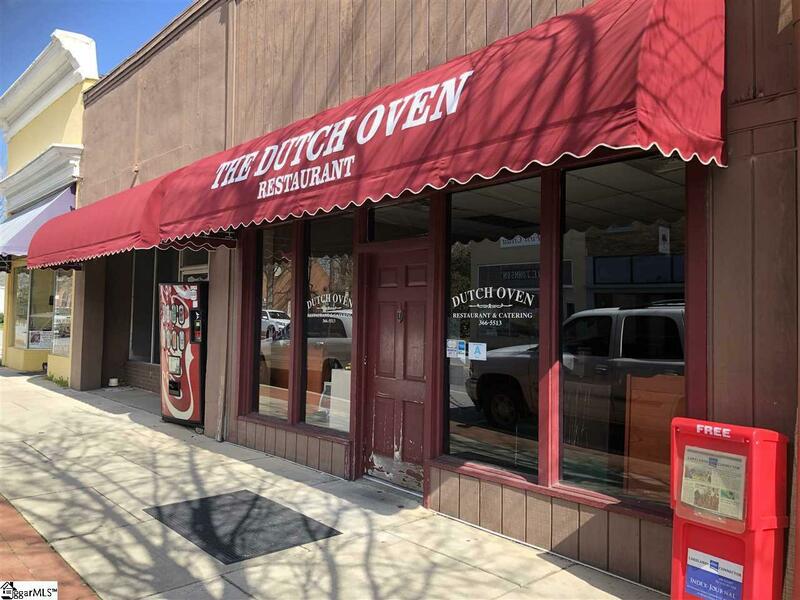 The Dutch Oven has provided Abbeville with its signature home-cooked foods since 1982! The restaurant is located just off the famous Abbeville Square. 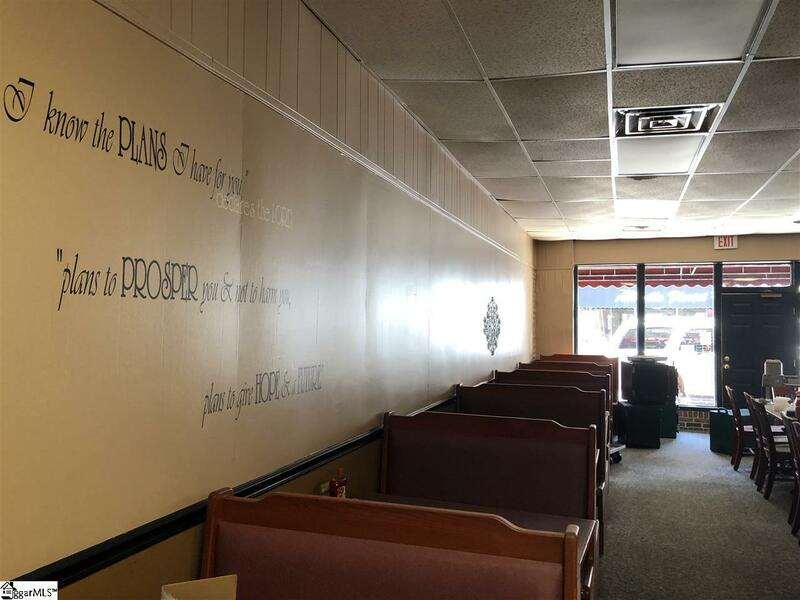 The restaurant is closed, however, all the equipment is included with this sale which includes a 12X8 Freezer, 6X8 Walk-in Refrigerator, Two Warming Ovens, Three Gas Fryers, Flaker Ice Machine and a 5 Compartment Steam Table for your BUFFET. 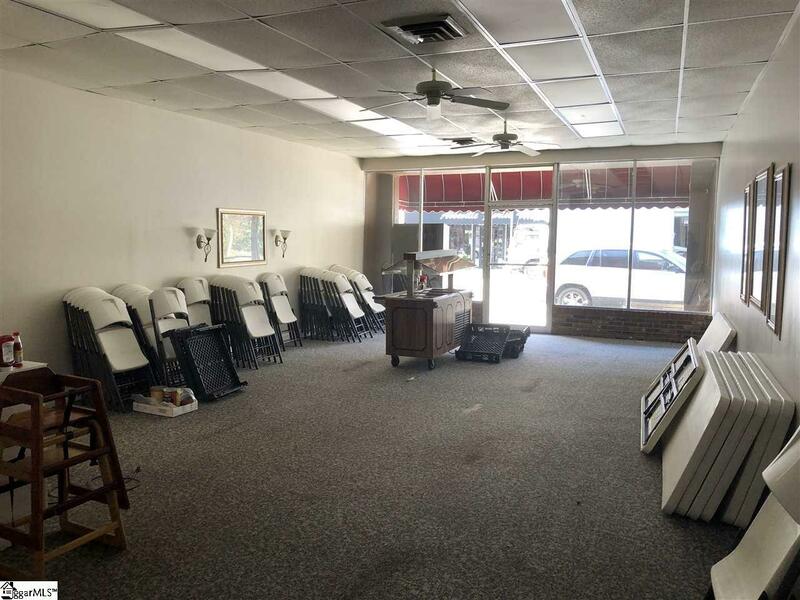 This is a turnkey restaurant business with everything from pots to pans, serving utensils, tables, chairs... it's all there! The owner will allow the new buyer to keep the Dutch Oven Name and recipes. Listing provided courtesy of Diane Gillespie of La Rosa Realty Llc.